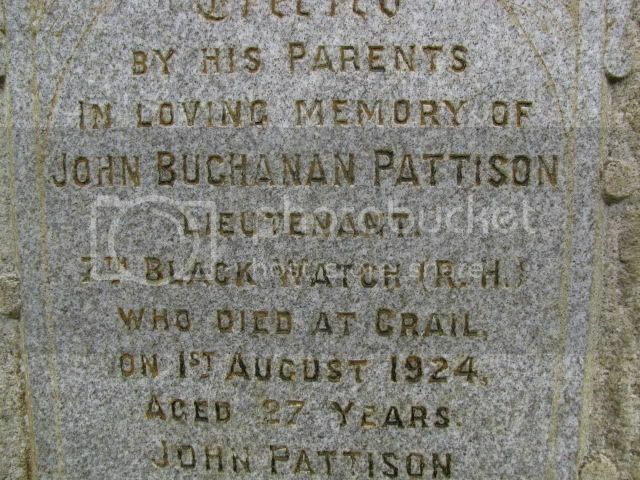 see The Quarterly journal of the Scottish Genealogy Society for March 2004 pages 28, 29 30 for article Lt J B Pattison, 7thBn The Black Watch by Patrick W Anderson .. 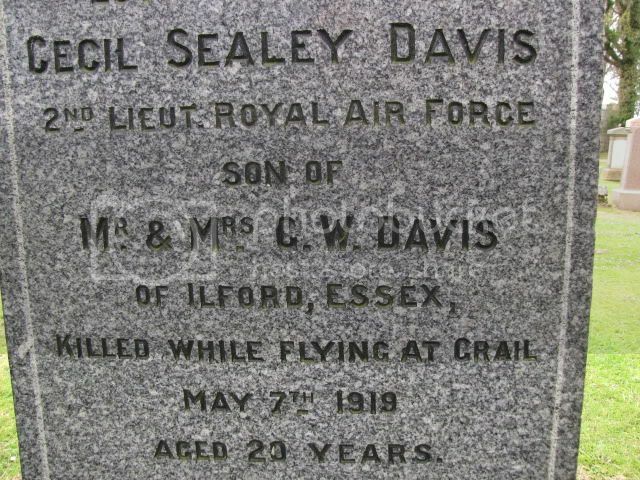 Son of George William Davis, J.P., and Emma Davis, of 41, Valentines Rd., Ilford, Essex. 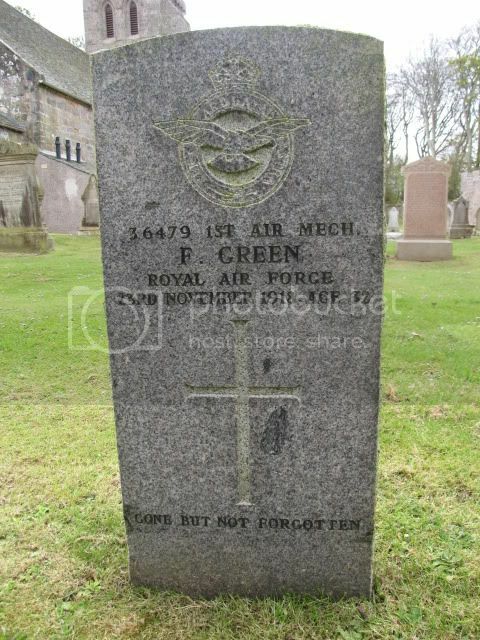 Grave ReferenceNorth-East of Church. 3. 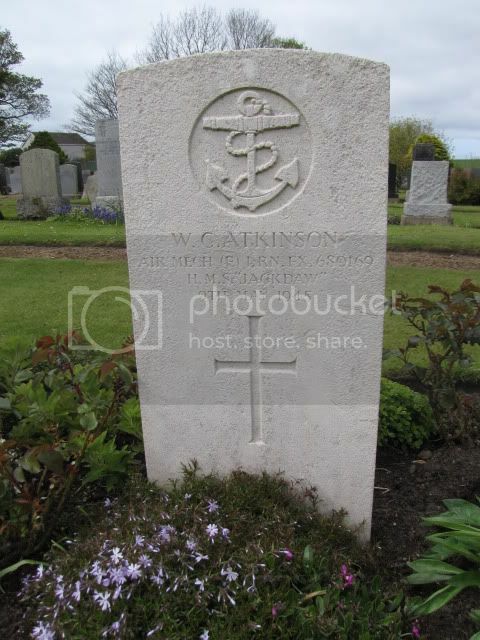 Husband of Rebecca Martha Skipper, (formerly Green), of Balham, London. Grave ReferenceNorth East of Church. 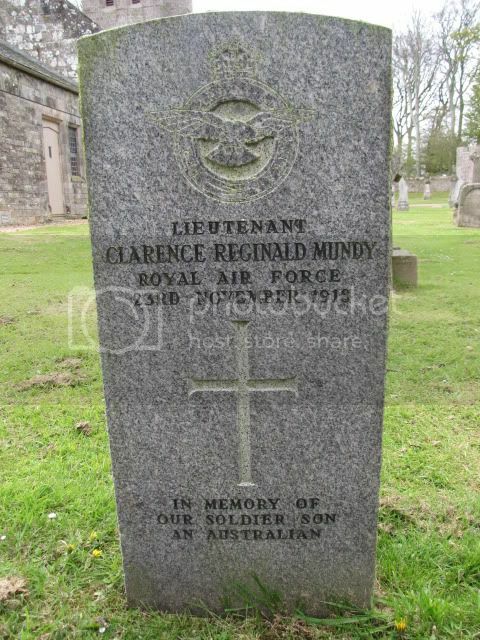 Son of George F. Mundy, of 152, High St., Preston, Melbourne, Victoria, Australia. 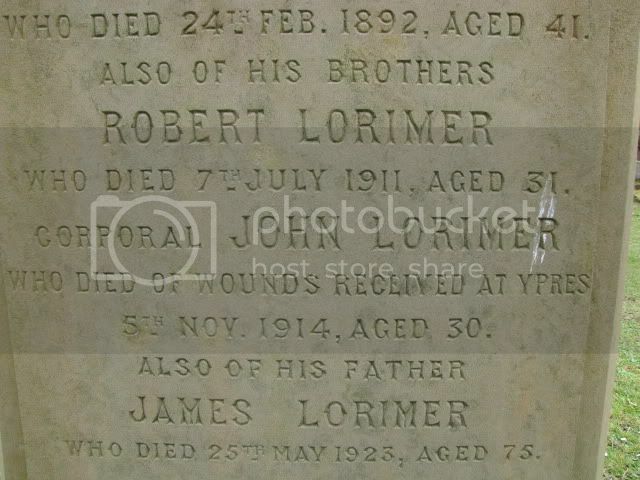 Born at Mooroopna, Victoria. 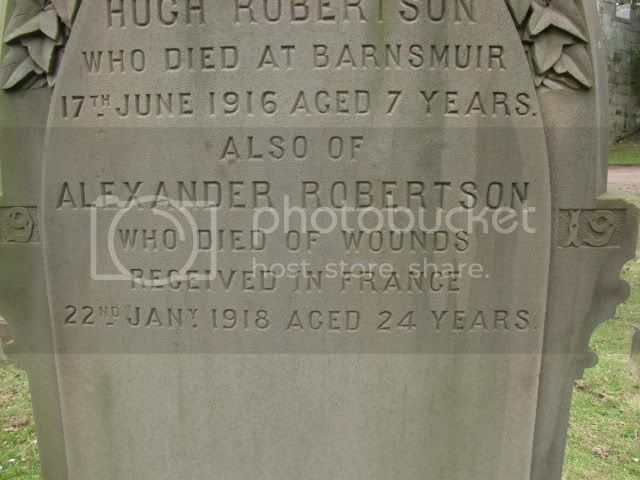 Son of Hugh and Agnes Robertson, of Balcorme Farm, Pittenweem, Fife. 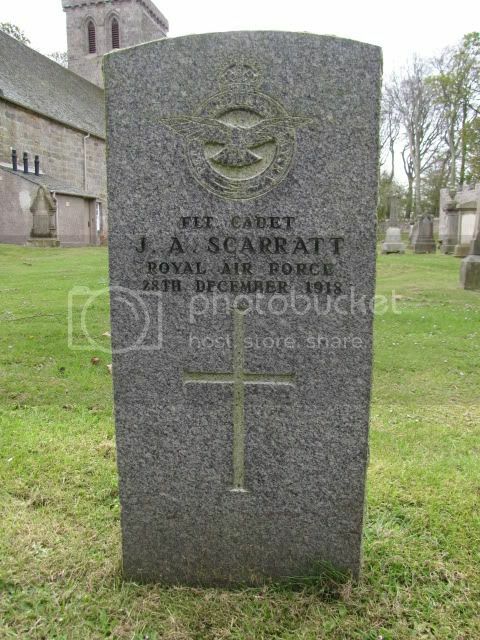 Son of Thomas and Eleanor Scarratt, of 13, Windy Bank, Port Sunlight. 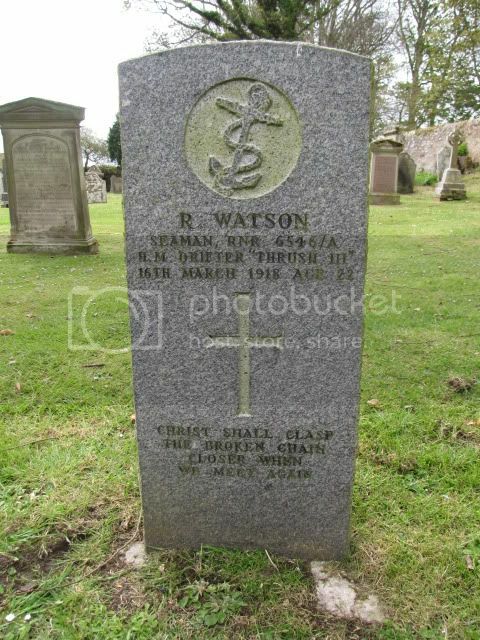 Son of James and Ann Watson, of 28, Castle St., Crail. Grave ReferenceSec. 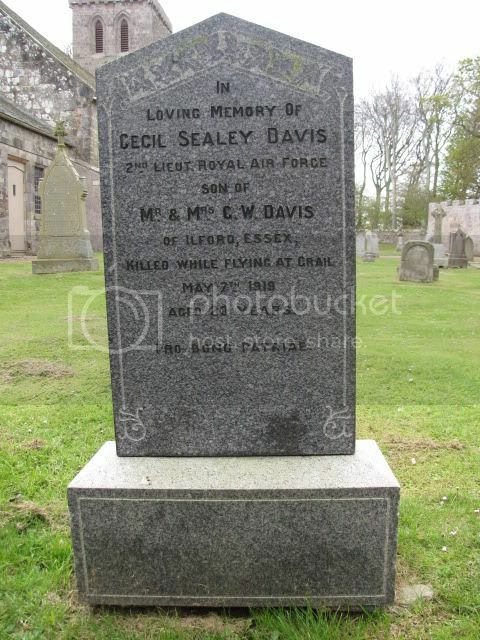 G. Grave 32. Grave ReferenceSec. 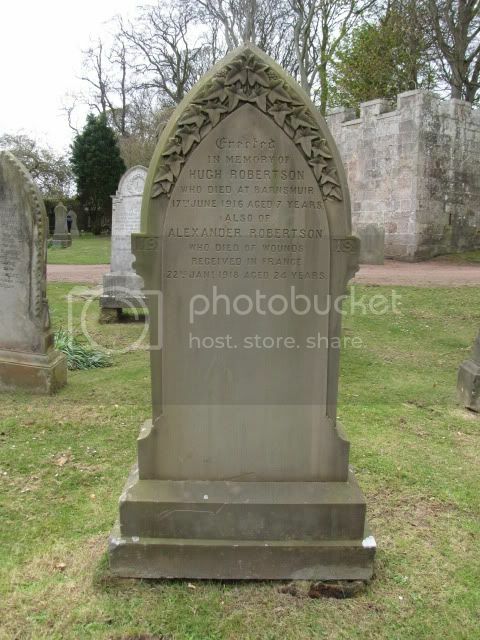 G. Grave 23. 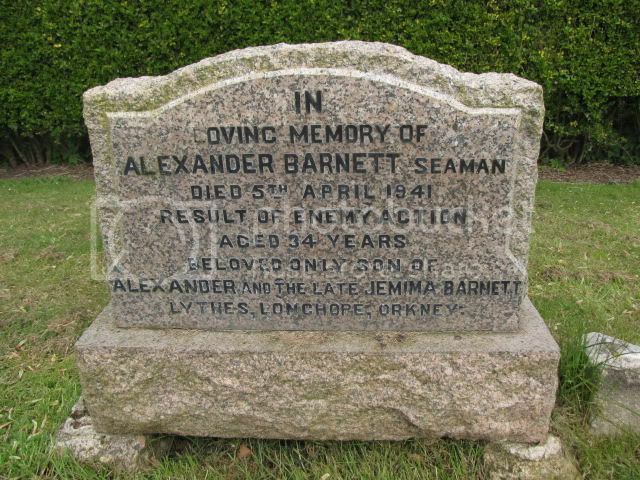 Son of Alexander and Jemima Barnett, of Longhope, Orkney. Grave ReferenceSec. 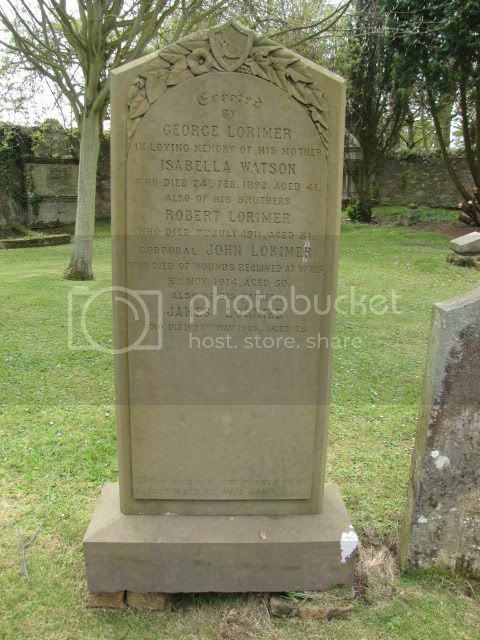 G. Grave 29. 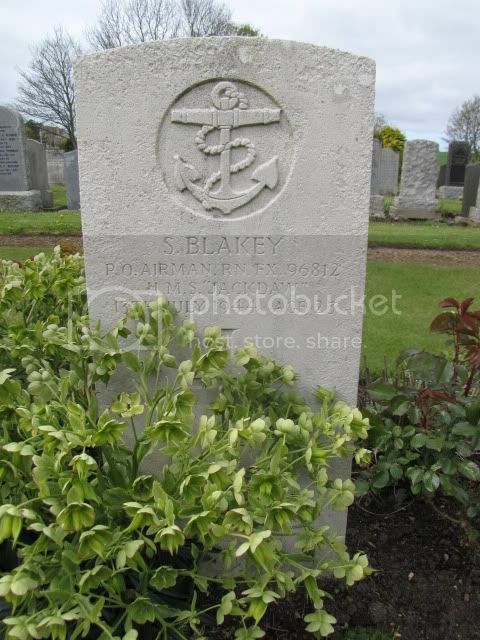 Son of Francis Percy and Sarah Blakey, of Otley, Yorkshire. Grave ReferenceSec. 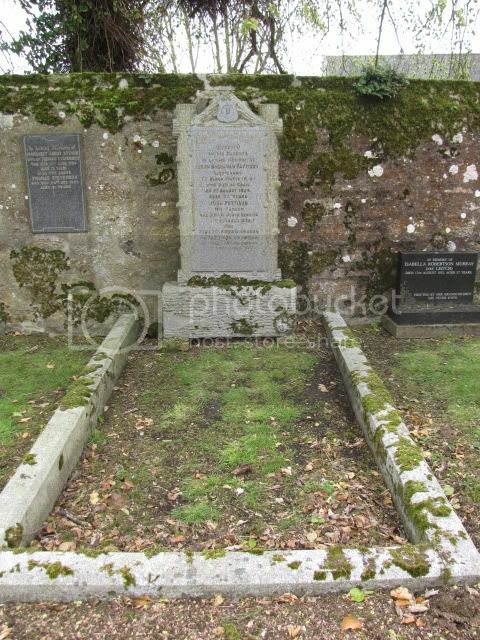 G. Grave 27. 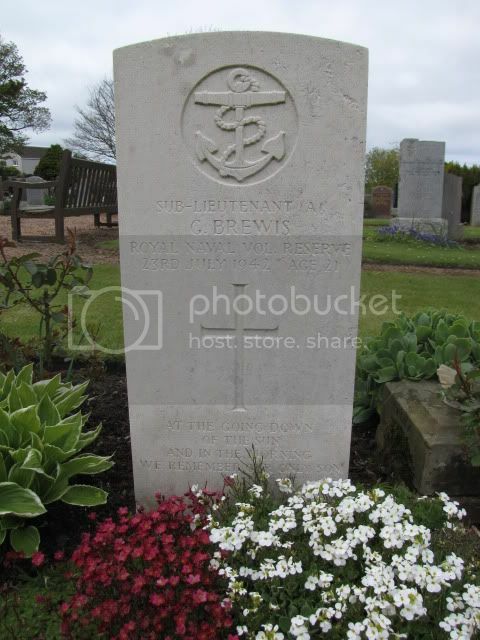 Son of William and Hannah Brewis, of Benton, Northumberland. 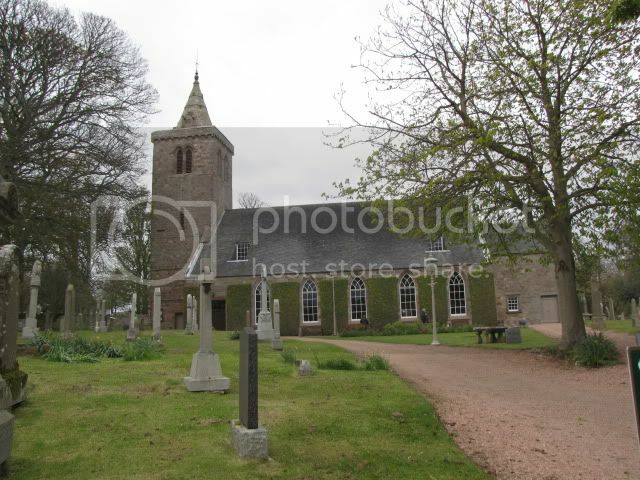 Thanks to Mrs Aase Goldsmith for following photos. 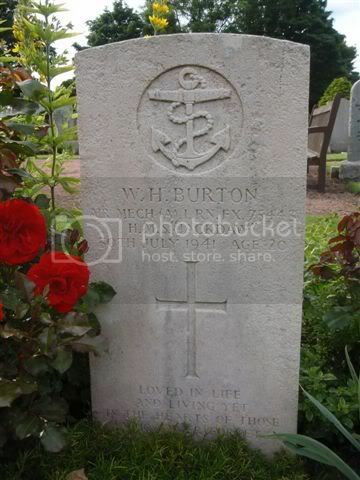 Son of William Henry and Martha Burton, of Ripley, Derbyshire.